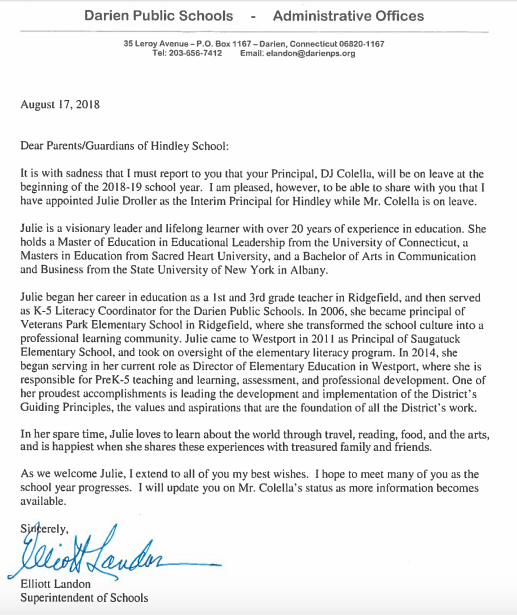 DJ Collela, the Hindley School principal since 2016, is on leave for “the beginning of the 2018-19 school year,” Interim Superintendent Elliott Landon said in a letter dated Aug. 17 to parents at the school. Julie Droller has been named interim principal. 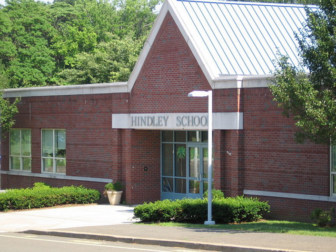 Hindley Principal DJ Colella will be on leave for at least the early part of the school year, Interim Superintendent Elliott Landon told Hindley parents. 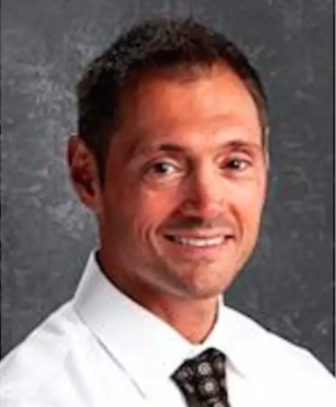 Droller, the new interim principal, previously worked under Landon in the Westport School District, both as principal of an elementary school and, later, as director of elementary education. Colella was selected as principal in April 2016 after the school district reviewed 50 applicants for the job. Dr. Brenner, superintendent of schools and the chair of the search committee, cited Mr. Colella’s enthusiasm for education, his outstanding interpersonal skills and a passion for being part of a school community as prominent reasons for being the choice as the Hindley principal. Additionally, Mr. Colella has extensive experience working with social and emotional learning as well as great fluency with 1:1 technology. “Julie is a visionary leader and lifelong learner with over 20 years of experience in education,” Landon said in the letter to parents. “She holds a masters [degree] in education from Sacred Heart University and a bachelor of arts [degree] in communication and business from the State University of New York in Albany. 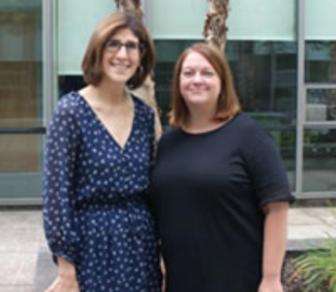 “Julie began her career in education as a first and third grade teacher in Ridgefield, and then served as K-5 literacy coordinator for the Darien Public Schools. 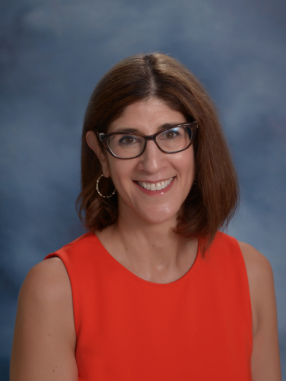 In 2006, she became principal of Veterans Park Elementary School in Ridgefield, where she transformed the school culture into a professional learning community. Julie came to Westport in 2001 as principal of Saugatuck Elementary School and took on oversight of the elementary literacy program. 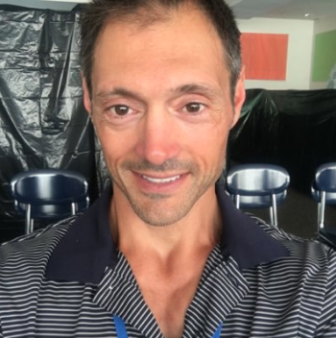 Landon was superintendent of Westport Public Schools from 1999 to 2016, when Droller was principal at Saugatuck Elementary School and when she later became director of elementary education in Westport. Droller’s last title while working in the Westport school district, was “director of academic programs and services,” according to that school district, where the Web page about her is still on the Westport website. “In her spare time, Julie loves to learn about the world through travel, reading, food and the arts, and is happiest when she shares these experiences with treasured family and friends,” Landon wrote. Copy of Aug. 17, 2018 letter sent to parents of Hindley Elementary School students by Interim Superintendent Elliott Landon. Here are the seven most recent inspection reports for town food-serving establishments, as released by Darien Health Department. Five establishments received an "A" rating, the best in the town's A-B-C ratings system, and two others received a "B."